COMIO Smartphone has launched its flagship smartphone, the COMIO X1 Note. The phone is priced at Rs. 9,999. 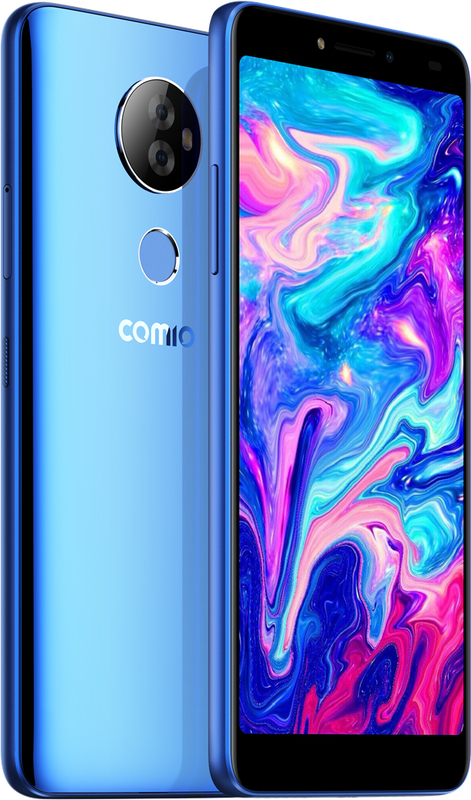 COMIO X1 Note comes with 6-inch Full HD+ Full View Display, 13 MP + 5 MP Dual rear camera, 3GB RAM, 32GB Internal Storage, Unibody Design with mirror finish back, 2900 mAh and 64-bit Quad core processor. The phone runs on Android Oreo, which seems pretty surprising as most of the smartphone company still launching the phones with Android Nougat. The phone is protected by both fingerprint reader and Face Unlock feature. Jio customers to get INR 2200 cashback (44*50 Rs vouchers) at the time of 1st successful recharge of INR 198/299 monthly plans. The offer can be redeemed from the 2nd recharge onwards.